Philip II. 359-336 BC. Amphipolis, 355-349/8. Philip II. 359-336 BC. 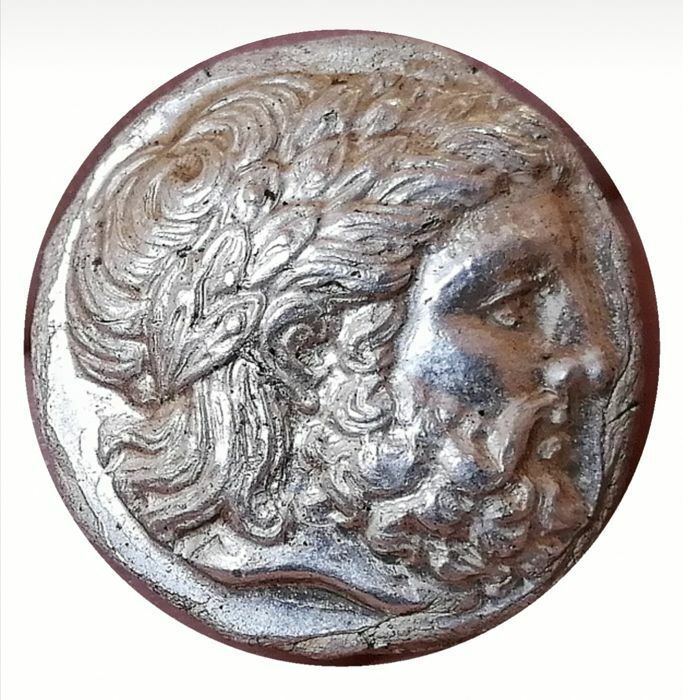 Tetradrachm (Silver, 14.46 g ), Amphipolis, 355-349/8. Obv: Laureate head of Zeus to right. 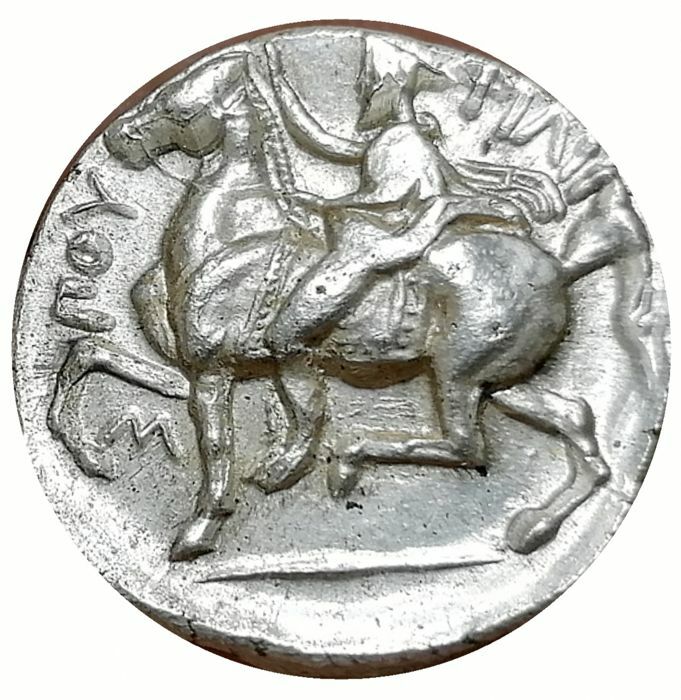 Rev: ΦIΛIΠΠOΥ Philip II, wearing kausia and chlamys, raising his right hand in salute and riding horse walking to left; below horse’s foreleg, bow; below horse, club to left. 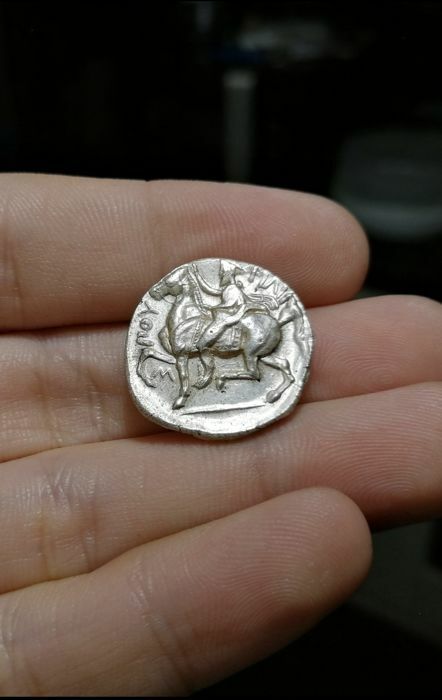 Ref: Le Rider 19a ( this coin ). SNG ANS Berry 114. SNG Lockett 1411. Beautifully toned and of very fine style. Struck in exceptionally high relief. 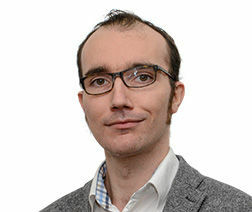 AU, lustrous. Superb centered and detailed coin. Rare issue. Provenance: My private collection. 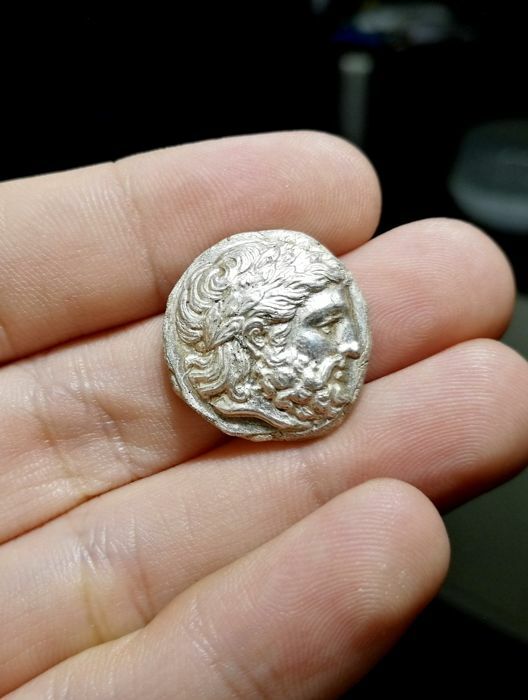 Coin from an old hoard.